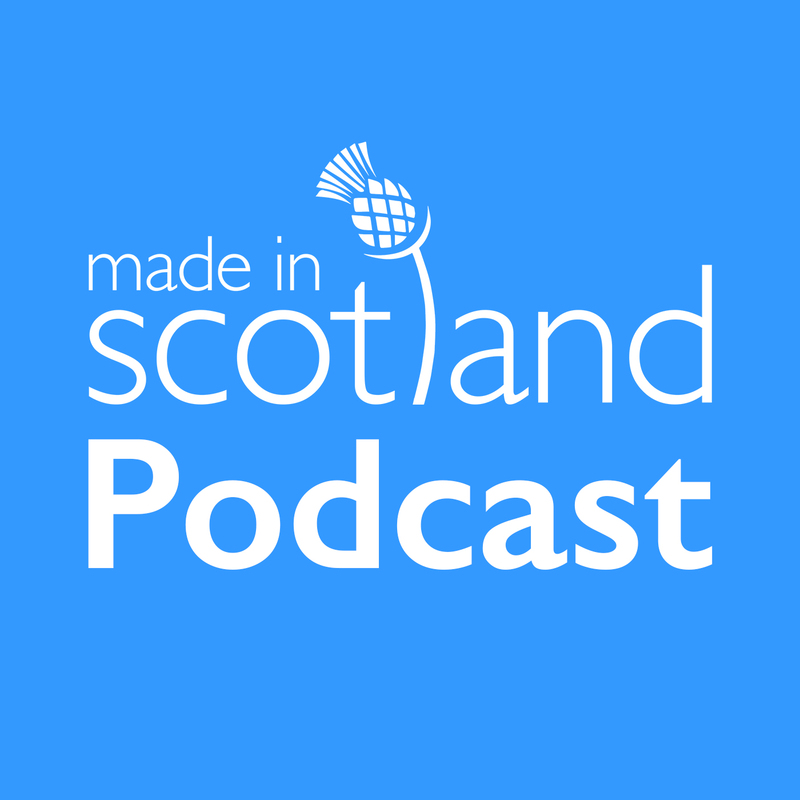 This week’s Made in Scotland podcast guest, sponsored by Ogilvie Ross, is Iain Waddell. Iain is Managing Director of Tayside Contracts. Tayside Contracts is a commercially based local authority contracting organisation providing catering, cleaning, roads maintenance, vehicle maintenance and winter maintenance throughout the Tayside area of Scotland. We are the commercial trading arm of the Councils of Angus, Dundee City and Perth and Kinross and employ approximately 2500 people operating out of in excess of 300 establishments. In this episode Iain talks about the development of the organisation, the complexities of running the business and the all-important leadership qualities required for the job. Iain also shares his thoughts around the future of Tayside Contracts, the importance of succession planning and why he believes he’s not competitive (sort of).